SNA has been creating an efficient & inventive new model of architectural practice over the past 10 years. 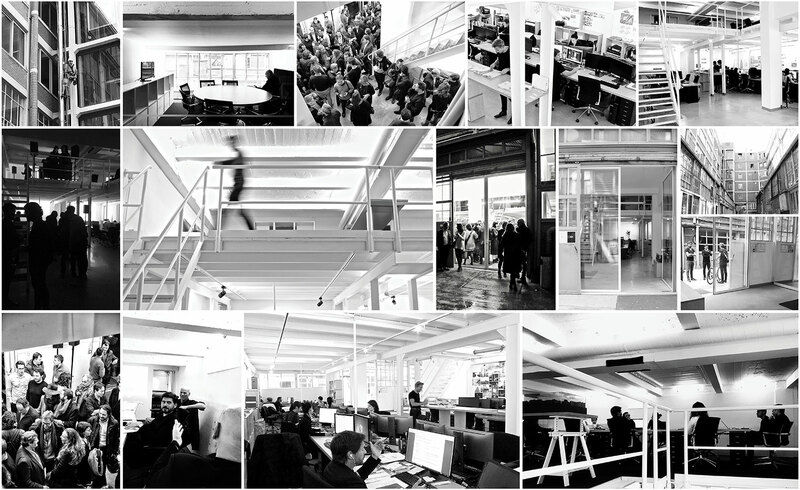 Believing in unity of location, the office gathers in its Parisian premises at BASTILLE a group of highly experienced, competent practitioners and experts in architectural conception. From this aggregation, a collective named BSTLL is born, a dynamic organization which adapts to each project. The practice differentiates itself with its multidisciplinary, open strategy, intertwining architecture, urbanism, landscaping, interior design, design, and scenography. All the research tools – graphic design, image, video, and virtual reality – are fully integrated in the creative process. It is through this perspective that each project is conceptualized. A location, a program, an encounter; each project finds itself in a specific context that implies a unique response. Every situation is analyzed to exploit its full potential to create beauty and sublime. Each story must be created, revealed.